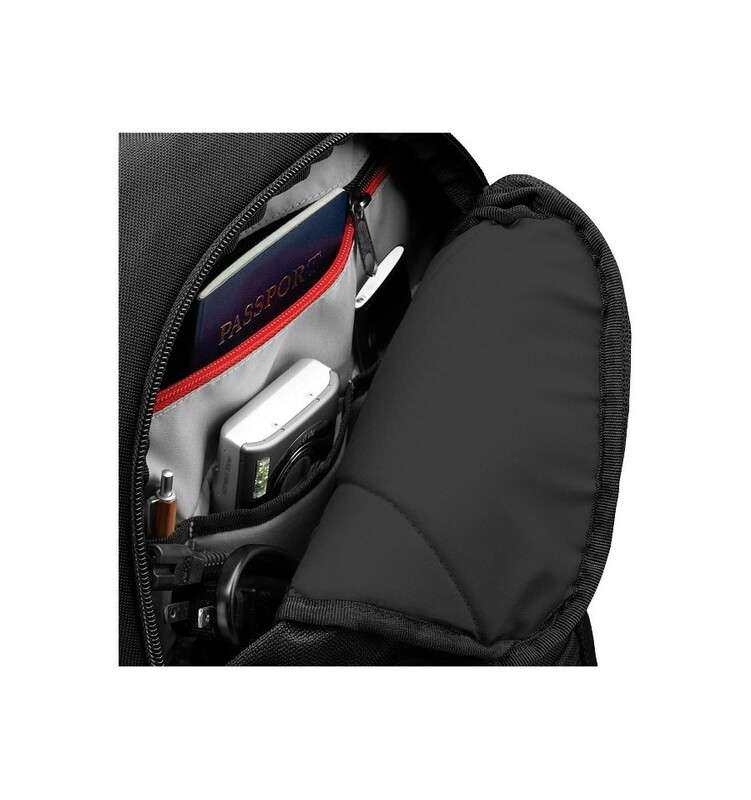 Quick access front grab handle. 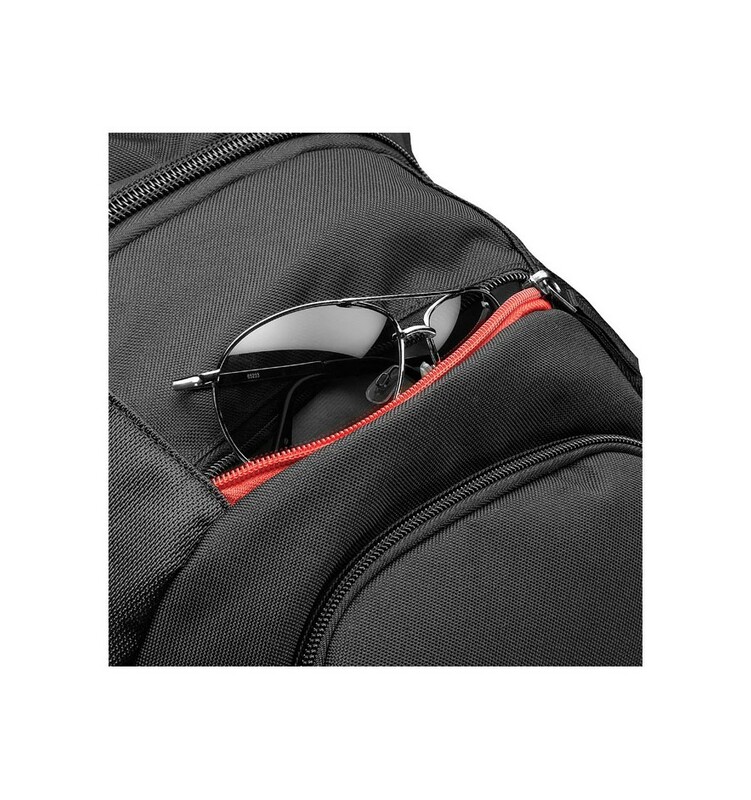 Top zippered sunglasses/phone pocket lined with scratch resistant protective lining. 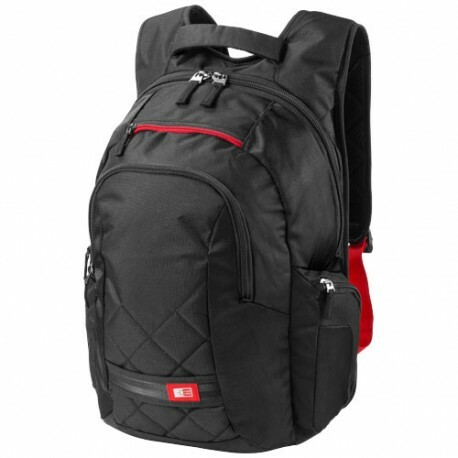 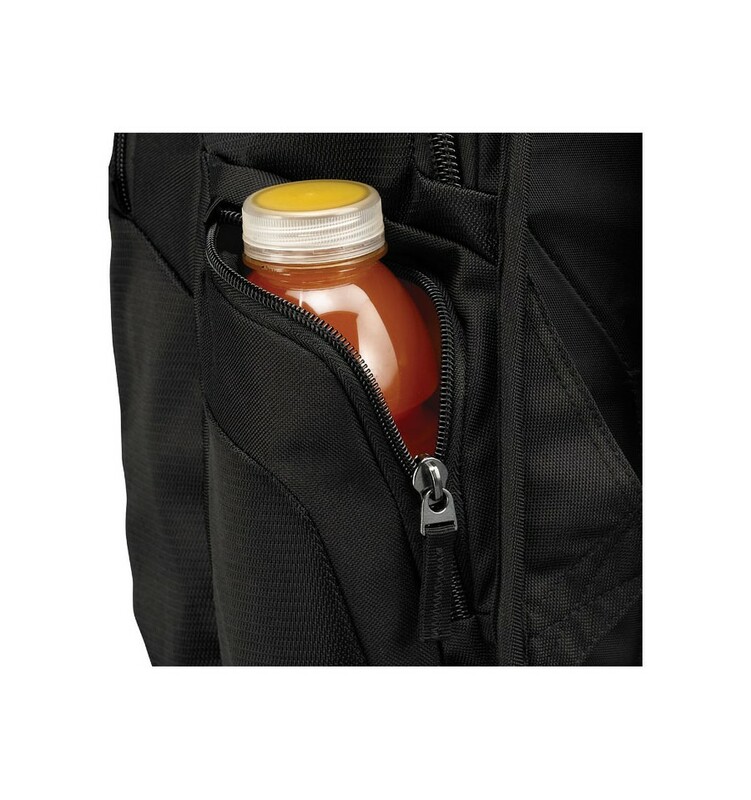 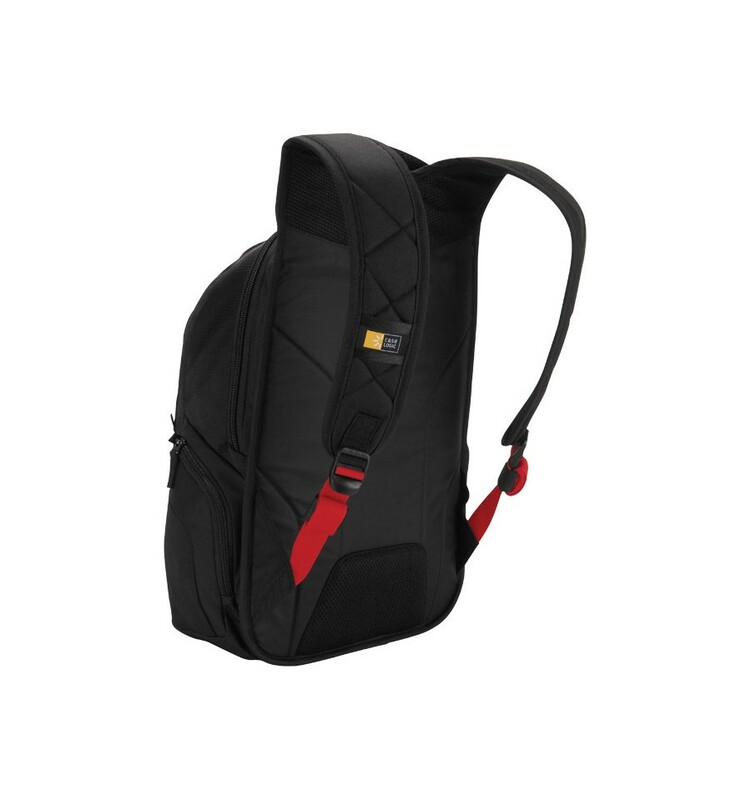 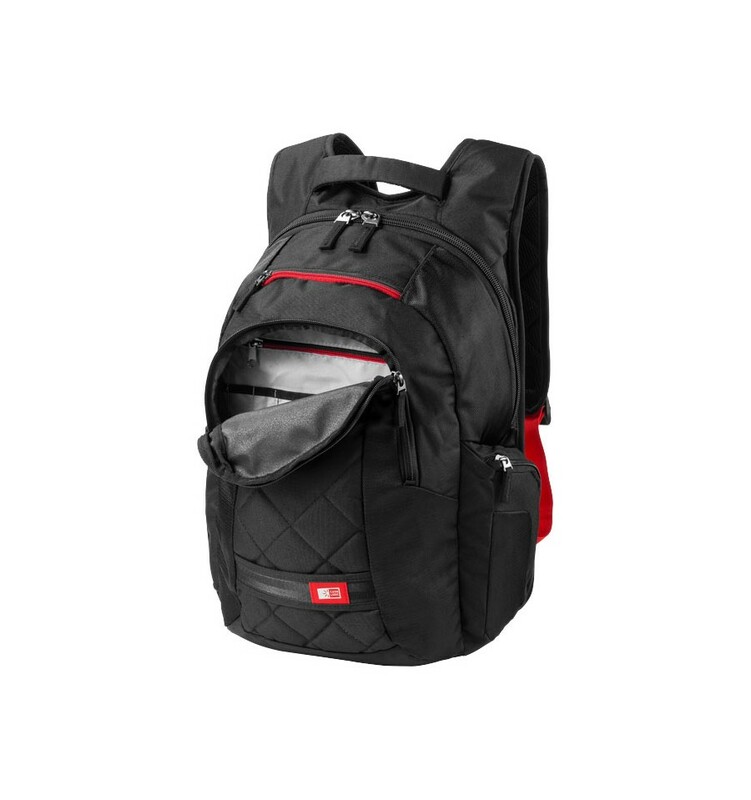 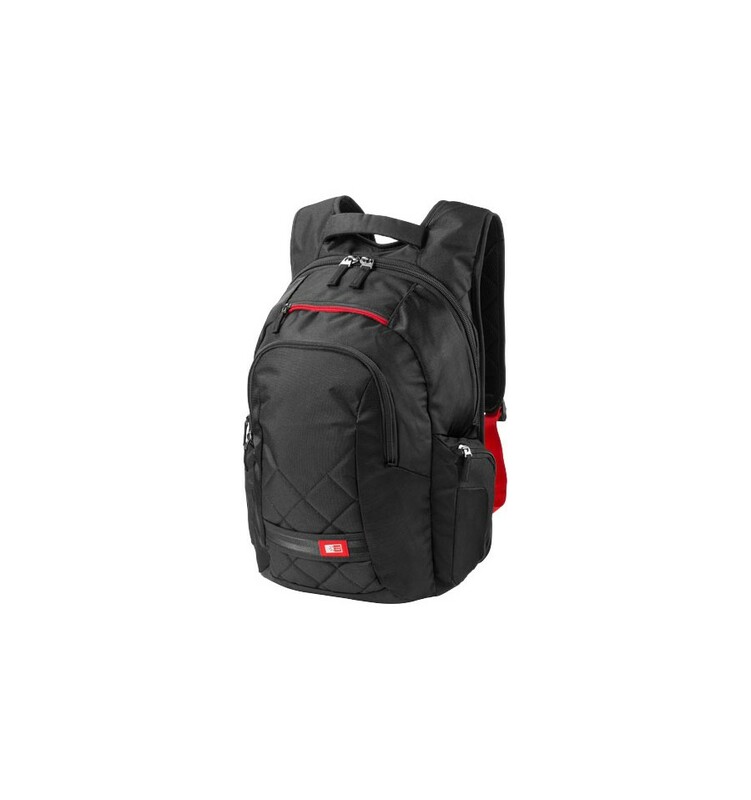 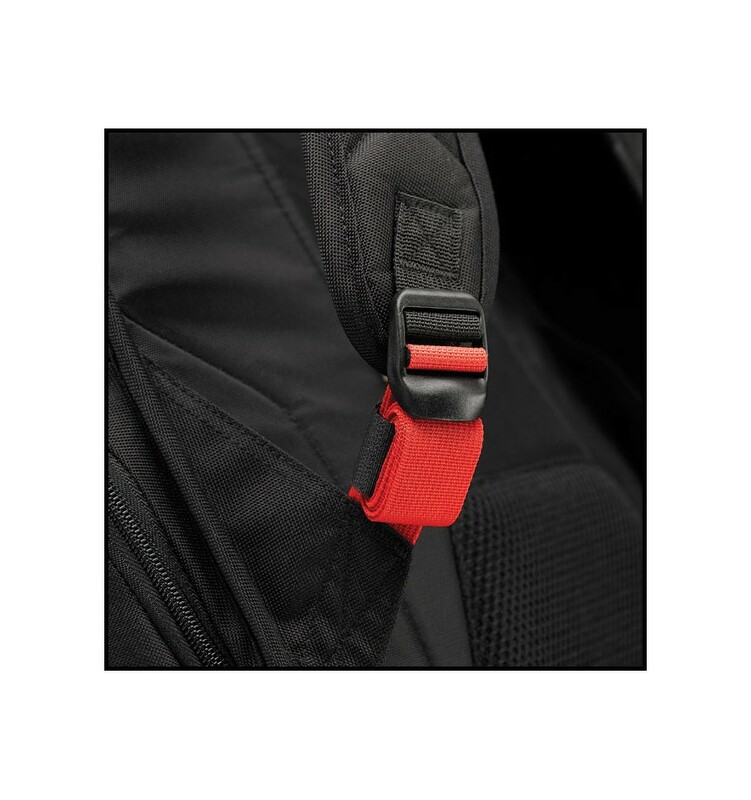 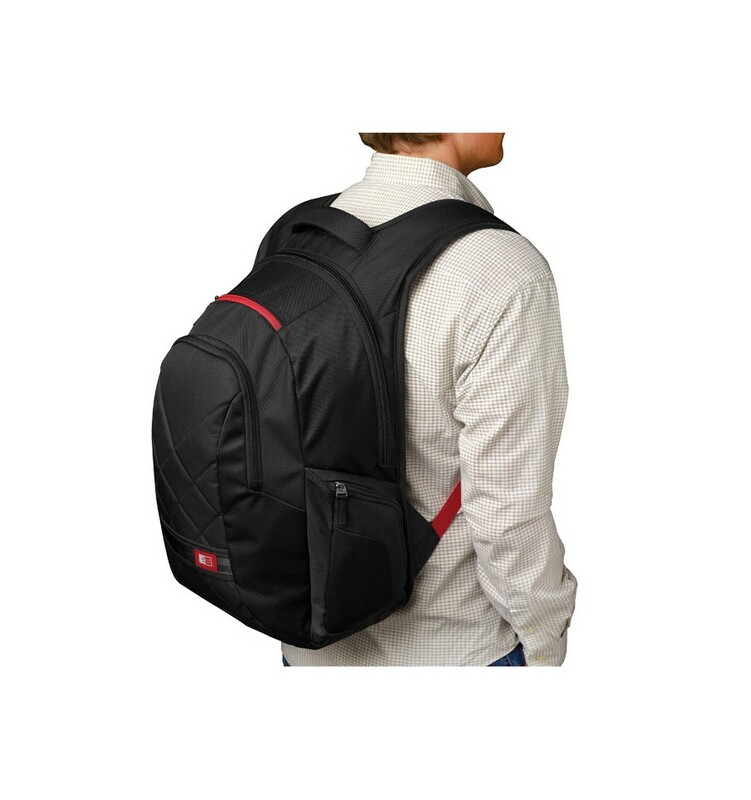 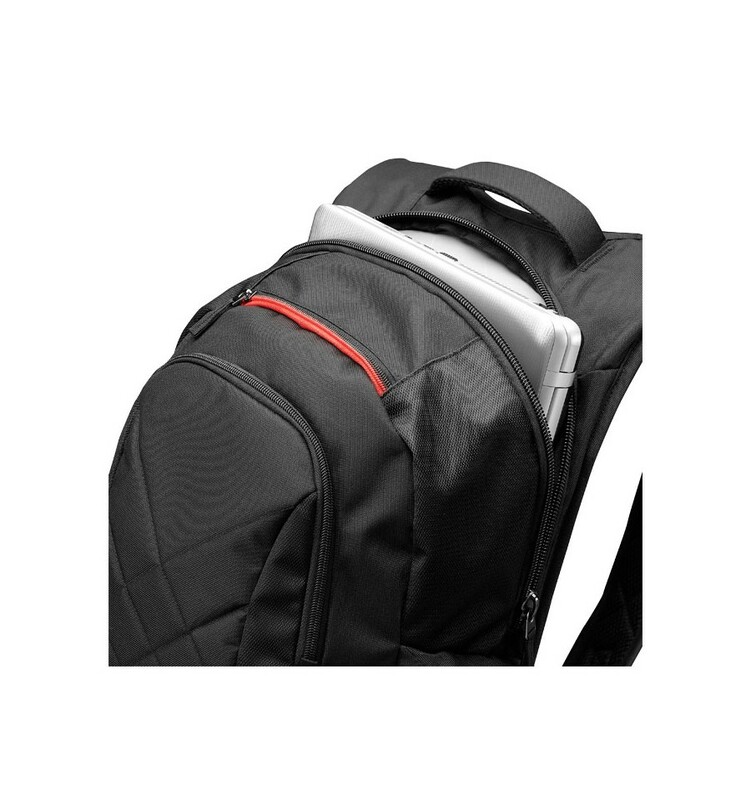 Strap management system keeps the excess shoulder strap rolled up and out of the way.